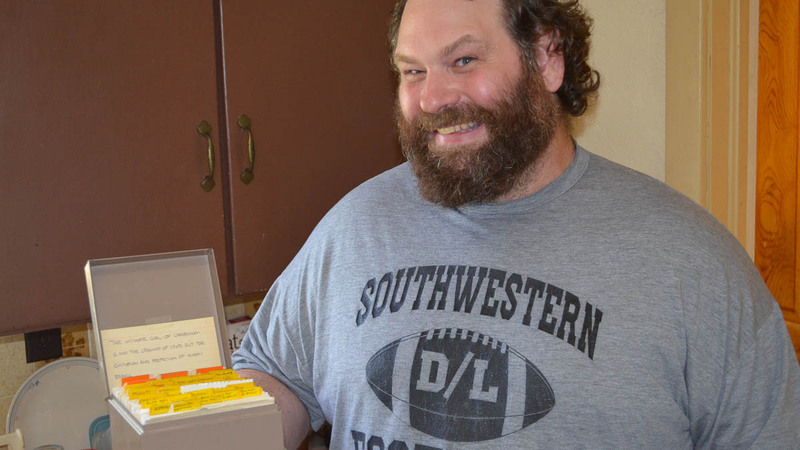 Josh Thuma remembers his father’s time at the refuge with pride. “One of dad’s cooler achievements awards that I don’t hear him brag about very much (he skipped the trip to Washington D.C. to receive this) but he was in charge of recycling out at the wildlife refuge, and what was it? 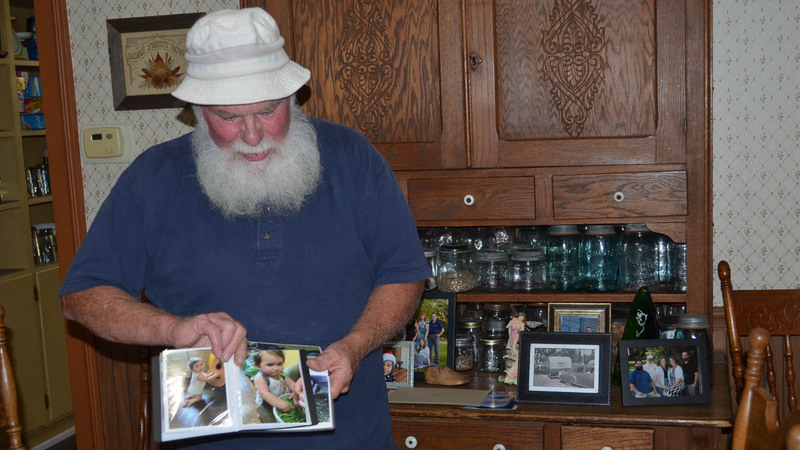 Ninety-something percent of everything that came into that refuge was recycled. So all of the oil and hydraulic fluid, all of the cardboard, paper, packaging- everything got recycled. Dad set that up and made it work.2” The United States Department of the Interior recognized Ron’s efforts by awarding him the 2009 Interior Environmental Achievement Award for implementing the Flint Hills National Wildlife Refuge Recycling Program. He was the only person working outside of a team to be recognized. 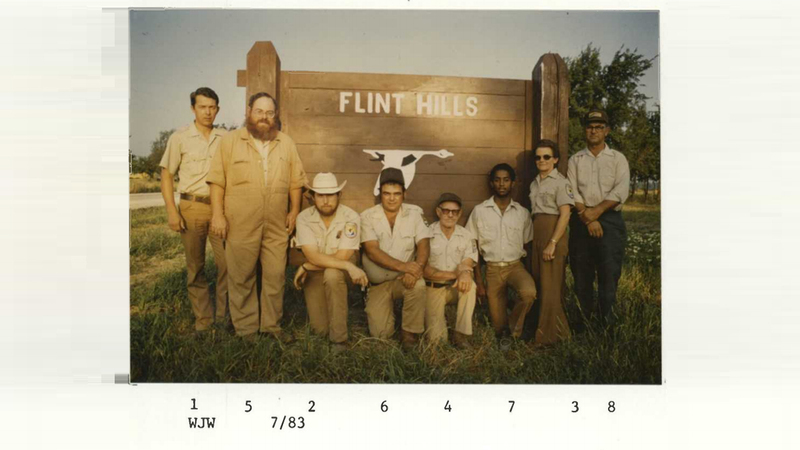 In addition to his pivotal work with the wildlife refuge, Ron also worked as a volunteer firefighter in Hartford, Kansas for 35 years, and as its mayor for 15. “If I remember the story right, you became mayor because nobody else wanted to do it, so they just voted you in! And then you did it for 14 or 15 years, cuz, after that first time there were people than ran against him, but everybody just seemed to think dad was doing a perfectly good job,” said Josh. 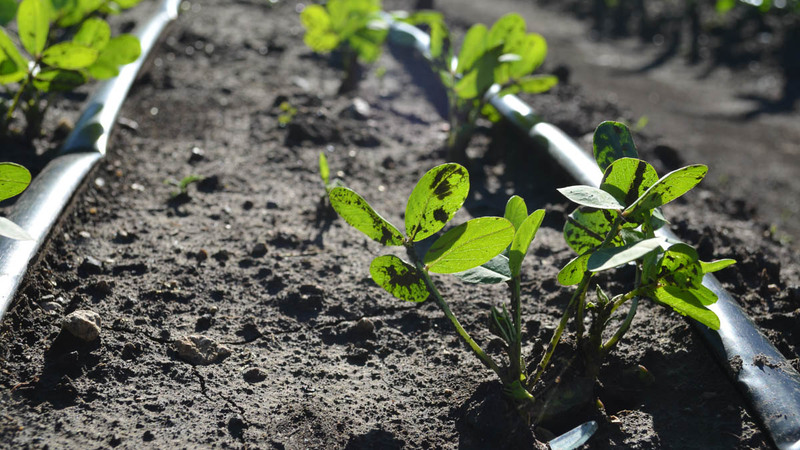 Like many avid gardeners, Ron originally learned to garden with his father. 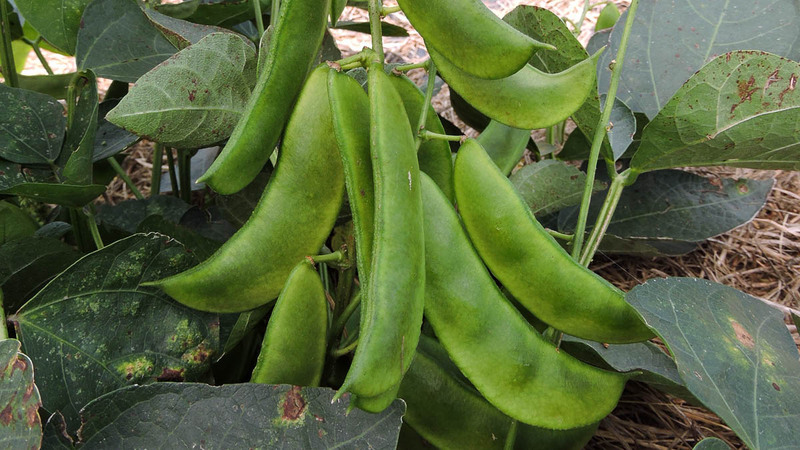 Ron started a seed collection in the 1970s with a handful of Thuma family heirloom varieties, but soon broadened his collection after joining John Withee’s Wanigan Associates. 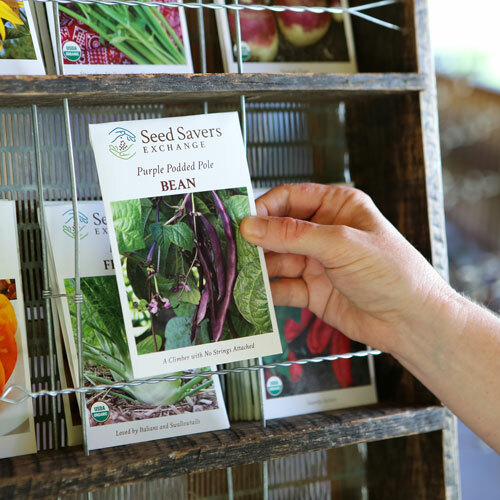 Ron then learned about Seed Savers Exchange through an article in Organic Gardening magazine and quickly started participating. 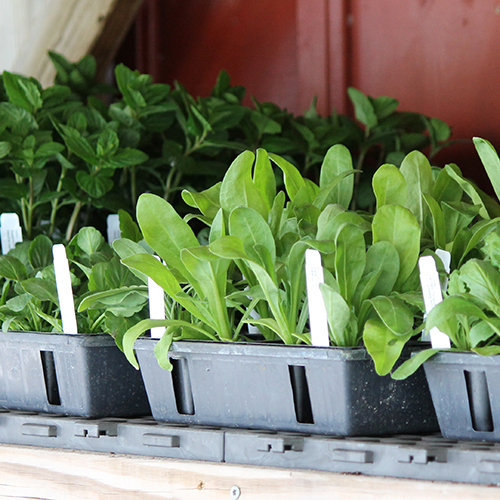 Over the years, Ron has listed more than 275 varieties in the Exchange and has stewarded even more in his own garden. 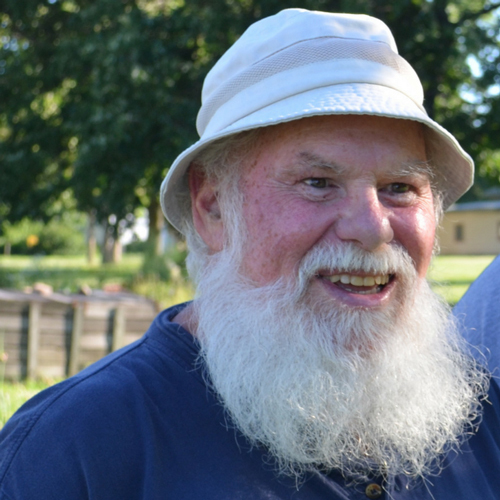 He became one of Seed Savers Exchange’s first Lifetime Members in 1984 and has reached hundreds of people with his listings. 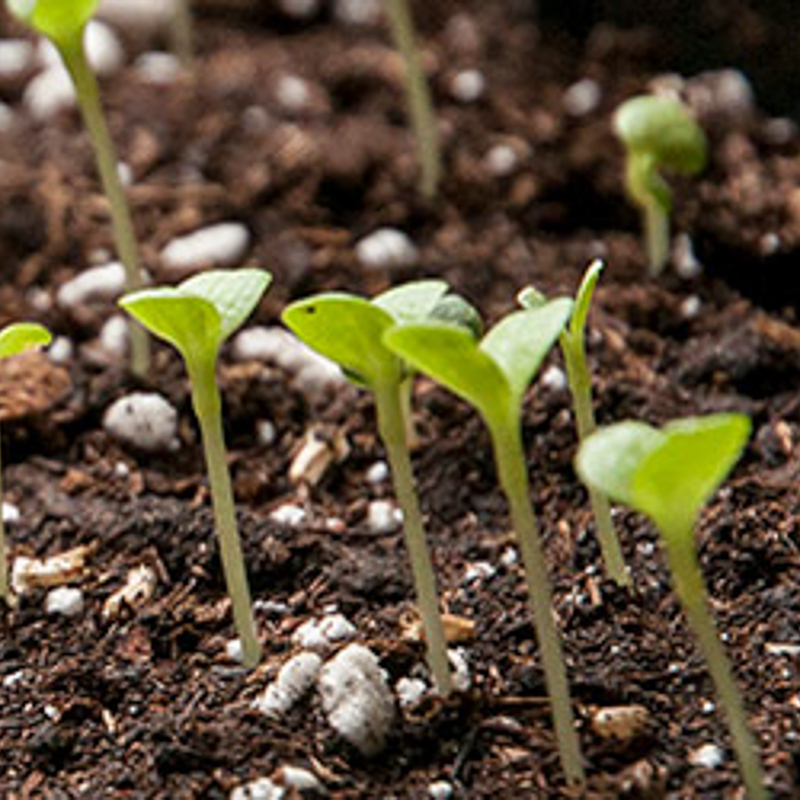 Ron’s contributions to seed preservation will be appreciated by his own grandchildren as well as generations to come who will have the opportunity to experience the seeds he stewards. Now retired, Ron makes sure to pass on his love of family-wide gardening to his grandchildren who view one of Ron’s longest running varieties, the Apple pepper, as a treat. 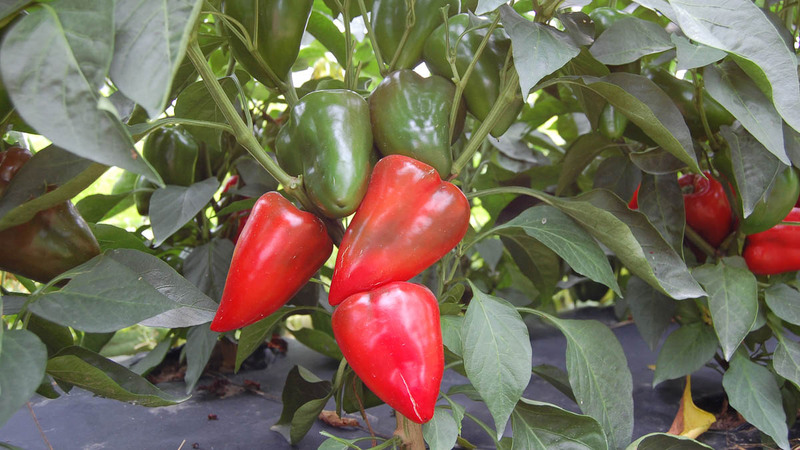 Ron initially acquired the Apple Pepper in the early 1990s as trial variety that was sent out to loyal customers by Johnny’s Selected Seeds of Maine. 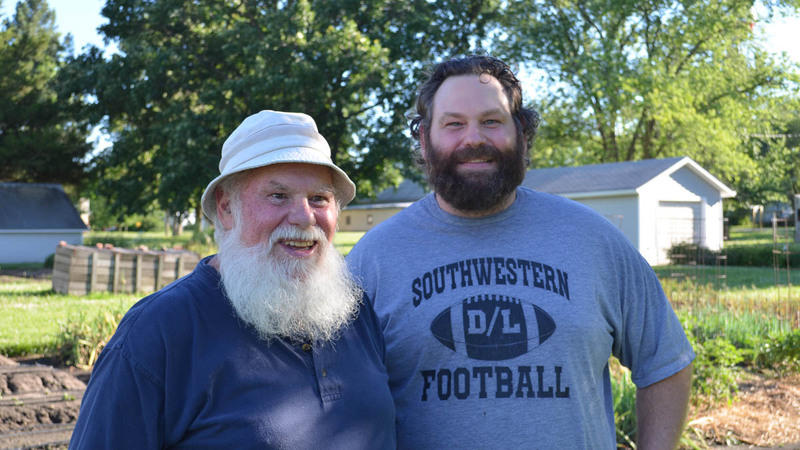 The pepper quickly became a Thuma family favorite, both Ron and Josh grow it in their gardens even today. Josh explained that his two-year-old daughter loves the sweet peppers and fittingly eats them whole like an apple. 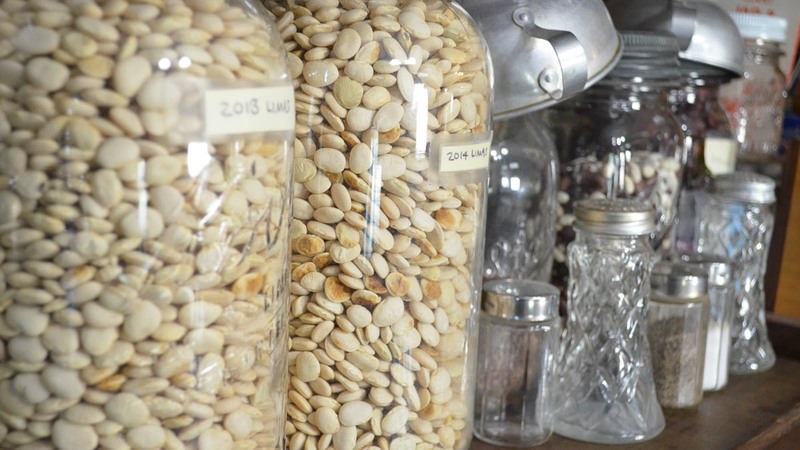 Ron’s contributions to seed preservation will be appreciated by his own grandchildren as well as generations to come who will have the opportunity to experience the seeds he stewards. Together, Ron and Josh still maintain a meticulous garden and detailed notes of the seasonal happenings in it. Ron logs his observations (yield, performance, weather, harvest dates, etc) in a working notebook which is transcribed at the end of the season into an archival binder. 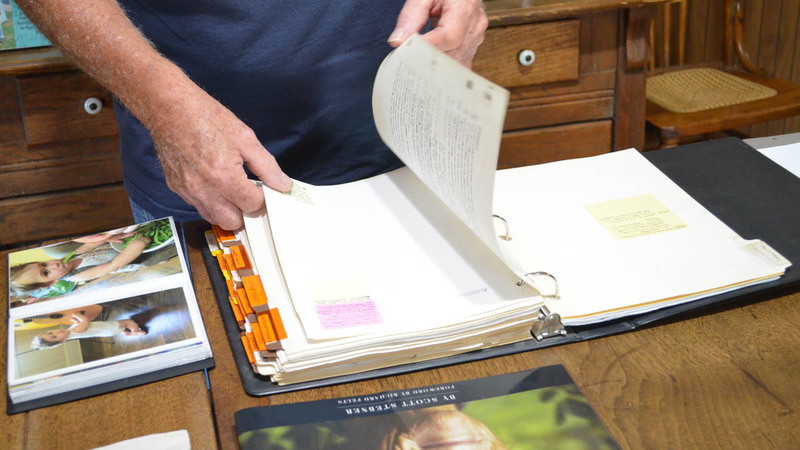 In addition to the notebooks, Ron maintains further, individualized notes on each variety in a tidy card file. 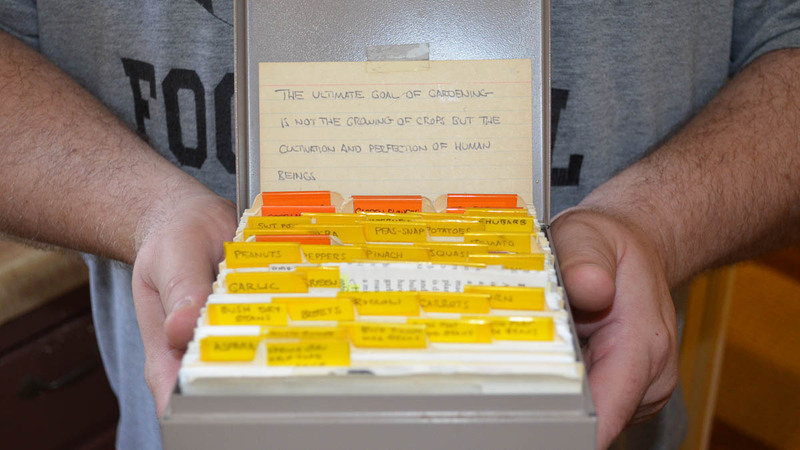 The 3x5 index cards help Ron document the purity and characteristics of each variety from year to year. “It’s just something you’ve always done, isn’t it?” Josh mentioned. 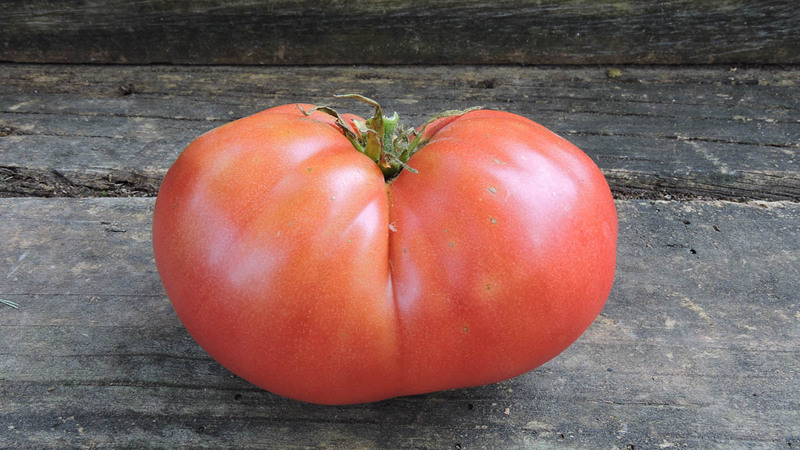 Together, they form a nearly 30-year record of Ron’s gardening successes and failures, but mostly importantly, are a testament to his love of growing things. Bohannan, Jack. "Jack Bohannan." Interview by Kelly J. Loud. November 22, 2017. Thuma, Ron, Josh Thuma, and Pam Thuma. "Ron Thuma." Interview by Katie F. Gove, Sara J. Straate. June 18, 2017. 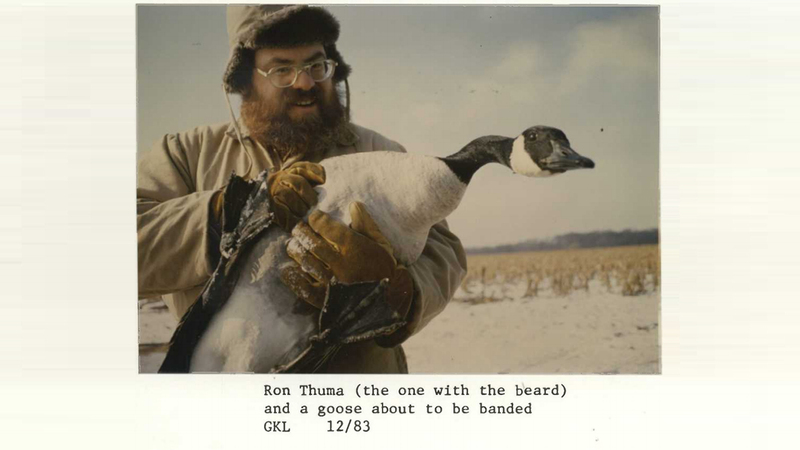 Laws, Gerald K. Ron Thuma (the one with the beard) and a goose about to be banded December 1983. Flint Hills National Wildlife Refuge Hartford, Kansas Annual Narrative Report Calendar Year 1983, Department of the Interior Fish and Wildlife Service, Hartford, Kansas. Suh, Rhea. United states Department of the Interior. November 5, 2009. 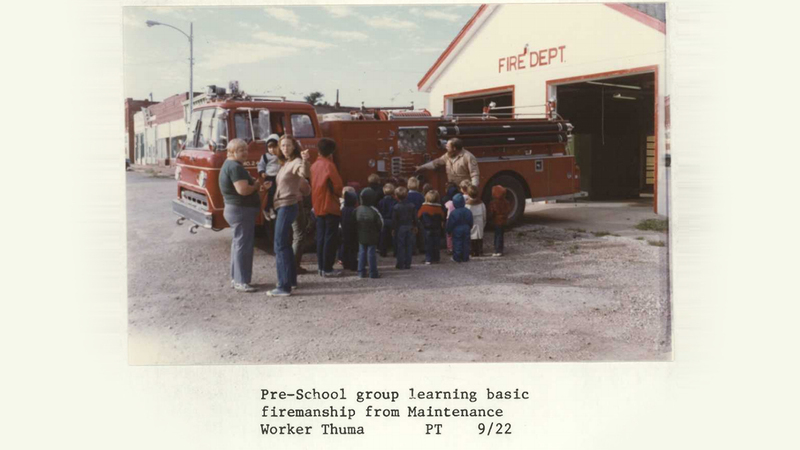 Recipient Announcement for the 2009 Department of the Interior Environmental Achievement Awards, Office of the Secretary, Washington, D.C.
T, P. Pre-School group learning basic firemanship from Maintenance Worker Thuma. September 22, 1983. Flint Hills National Wildlife Refuge Hartford, Kansas Annual Narrative Report Calendar Year 1983 , Department of the Interior Fish and Wildlife Service, Hartford, Kansas. Wilson, William J. 1983. Flint Hills National Wildlife Refuge Hartford, Kansas Annual Narrative Report Calendar Year 1983, Department of the Interior Fish and Wildlife Service, Hartford, Kansas. Accessed December 13, 2017.